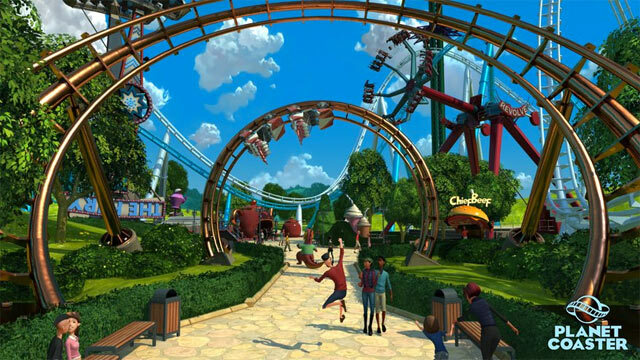 At this stage it may be safe to say that the RollerCoaster Tycoon franchise that we once knew is long gone. It was once one of the most beloved franchises in gaming, but the modern day RollerCoaster Tycoon is a shadow of its former self. Plagued by greedy monetisation schemes, watered down mobile ports and broken PC sequels, RollerCoaster Tycoon has quickly been surpassed in the genre by better alternatives. 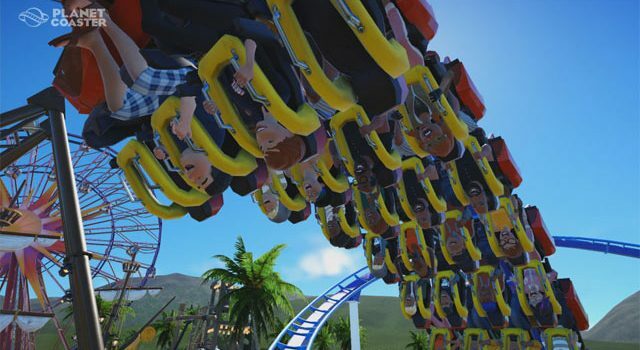 Ironically, one such competitor, Planet Coaster, was made by Frontier Developments, the creator and studio behind the RollerCoaster Tycoon series. The fractured relationship between Frontier and series publisher Atari has been well documented, but it could yet reach boiling point, some 13 years after the release of Frontier’s last RollerCoaster Tycoon effort. RollerCoaster Tycoon 3 was published by Atari back in 2003, and while the game proved to be a critical and commercial success, it couldn’t save Atari from bankruptcy. As such, the publisher was unable to pay Frontier royalties, and while Atari has battled numerous financial challenges since then only to resurface and reestablish itself in the industry, it still hasn’t paid the studio what it’s owed. TMZ reports that Frontier was supposed to receive $3.37 million from Atari, but the studio has only received $1.17 million. Atari has also blocked Frontier from conducting an audit of its sales report. This has forced Frontier to sue. “We have so far been denied our contractual right to audit by Atari, and we are unfortunately left with no other way to resolve our concerns,” a Frontier spokesperson told Kotaku. 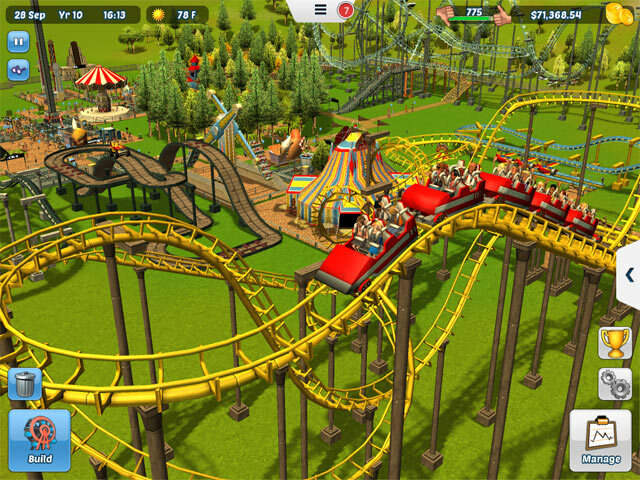 Ultimately, Frontier wants to see whether Atari has deflated and understated sales figures for RollerCoaster Tycoon 3. It is still claiming unpaid royalties, and told Kotaku it had tried to resolve the matter without legal action since early 2016. 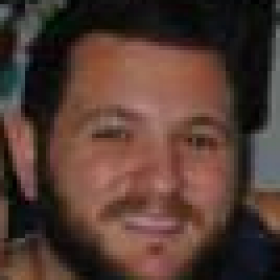 It’s a bitter dispute that in many ways is indicative of just how far off the rails the RollerCoaster Tycoon franchise has gone. 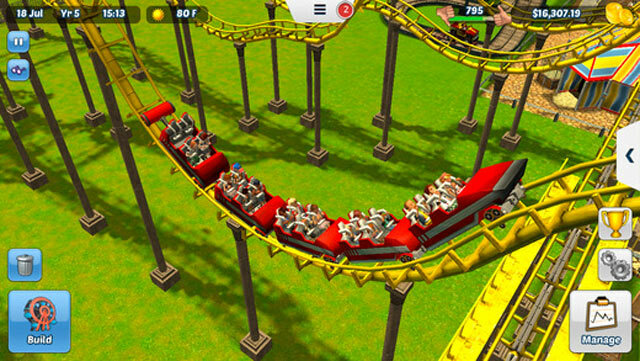 Atari appeared set to reboot the franchise with RollerCoaster Tycoon 4, but it added “Mobile” to the end of the title, and released a glitchy mobile effort plagued by an endless stream of in-app purchases. As expected, this infuriated the fanbase. 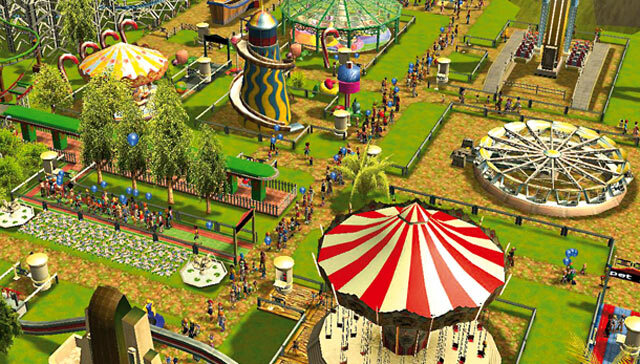 The publisher tried to make amends with RollerCoaster Tycoon World, often considered the “true” sequel to RollerCoaster Tycoon 3. However, the first reveal trailer was aggressively panned by critics and gamers alike, with some criticising the graphics as worse than a game from 2003. 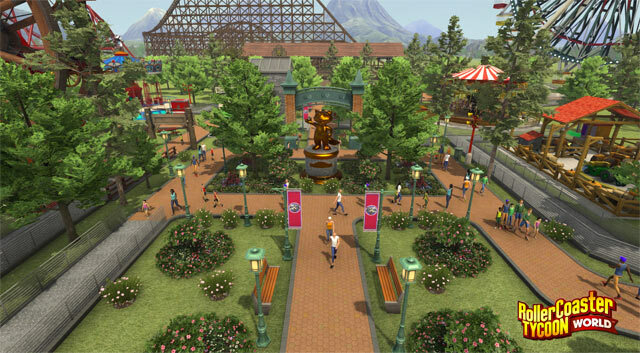 Atari ensured that the game would look better upon release, and it did, but it was to be shadowed by Planet Coaster, which was one of 2016’s best simulation games.